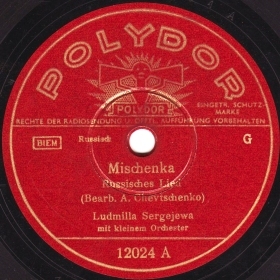 Found: 209+ 18 item(s) on 2 page(s). 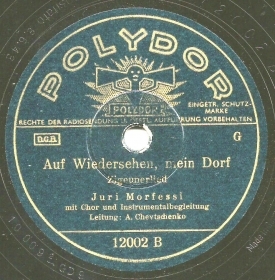 Displayed: item 1 to 200. 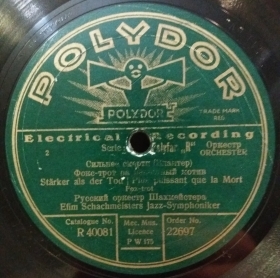 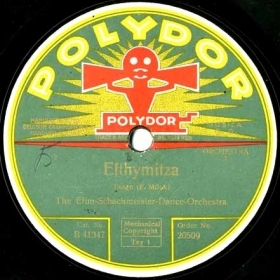 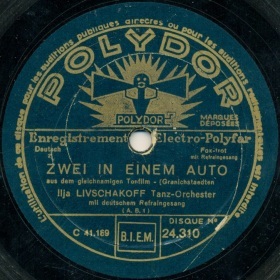 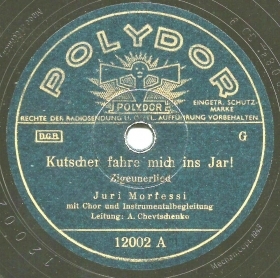 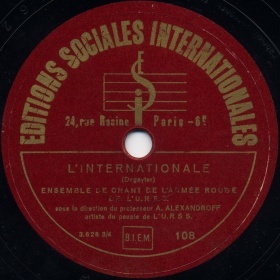 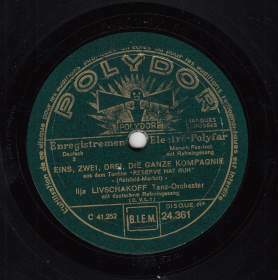 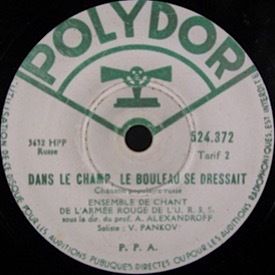 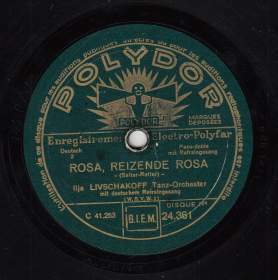 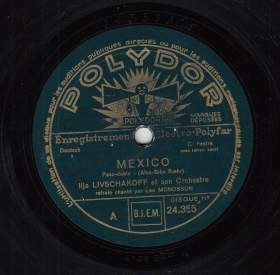 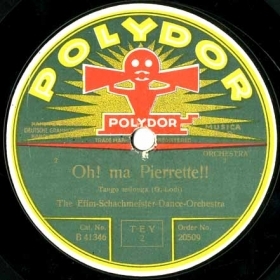 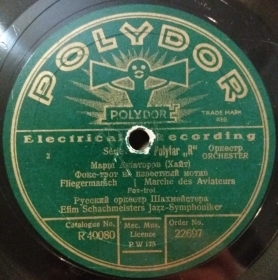 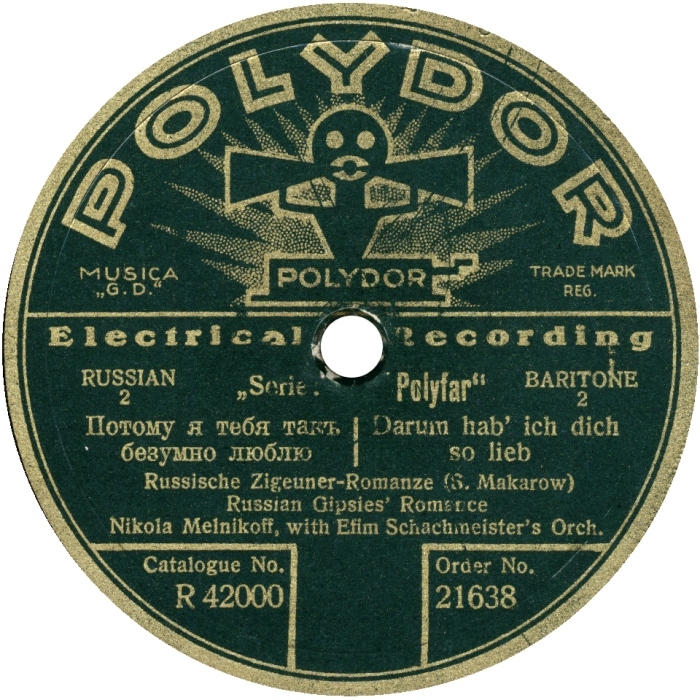 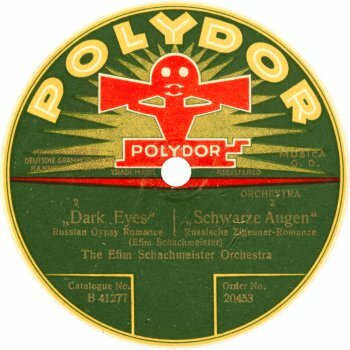 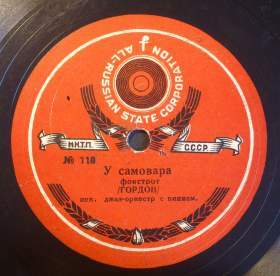 Berlin Polydor (electric processing) 2269.